This bed is as near to indestructible as a bed can get. Made specifically for the contract market ours has design copyright folding legs, making it quick to assemble and demount and a space conscious storage solution. 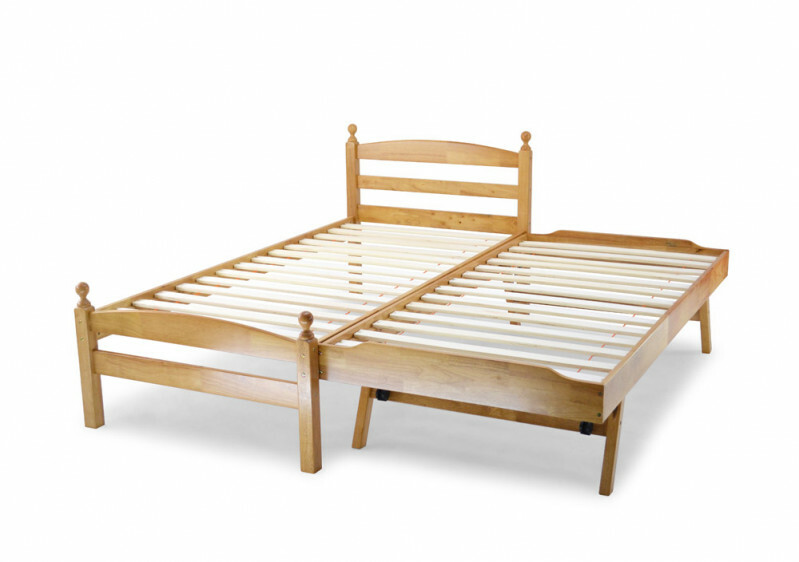 No nuts or bolts to lose, the legs simply fold underneath the bed when not in use. Our Skid bed also has pre-drilled holes at one end to accept most standard UK headboards. The 3'0 model is tested & Certified by FIRA & comes with a 5 year warranty.